When you need a limo in East Meadow, you want S&G Limousine. East Meadow NY is one town on Long Island that has it all. From Golf to beaches to higher education, you name it and East Meadow has it. Diversity is one of the great strengths of East Meadow. It offers outdoor activities in the form of wonderful beaches, pristine golf courses, and family friendly park. It has plenty of evening entertainment with; award winning restaurants, nightclubs like Aura Nightclub, special event locations such as The Carltun, and the Nassau Veterans Memorial Coliseum. East Meadow also offers a world of education and culture as home to Hofstra University, The African American Museum, and the Hofstra Arboretum. To get you to and from all of these wonderful locations and activities, we are proud to offer S&G Limousine and Town Car services. We are a premier limo and town car provider in Long Island. Our services include; Airport Limo services, Wedding Limo services, Long Island Limo Wine Tours, Corporate Transportation Services, and more! If you are looking for the best in limo and town car services in East Meadow, look no further then S&G Limousines. Our fleet includes; limousines, stretch limos, SUVs, SUV limousines, town cars, and party buses. Each vehicle is meticulously cleaned and maintained. 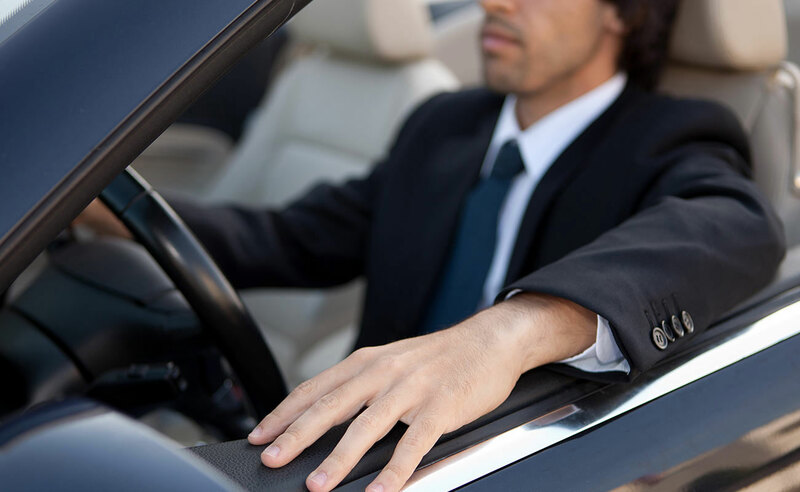 Our drivers are always; prompt, professional, and at your service. Going to Nikon Beach for a concert? Check out our Summer concert limo specials. Touring the wine country? We offer North and South Fork wine country limo tours. Headed in to the city for a night out? Take a look at our NYC limo packages. No matter what you have planned in East Meadow, we have the ride to make it hassle-free and memorable! From East Meadow wedding limos to East Meadow prom limos S&G has you covered.